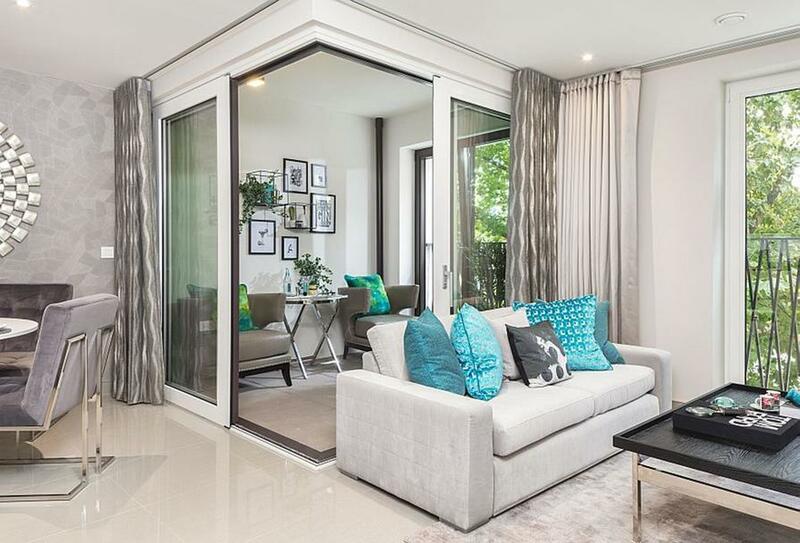 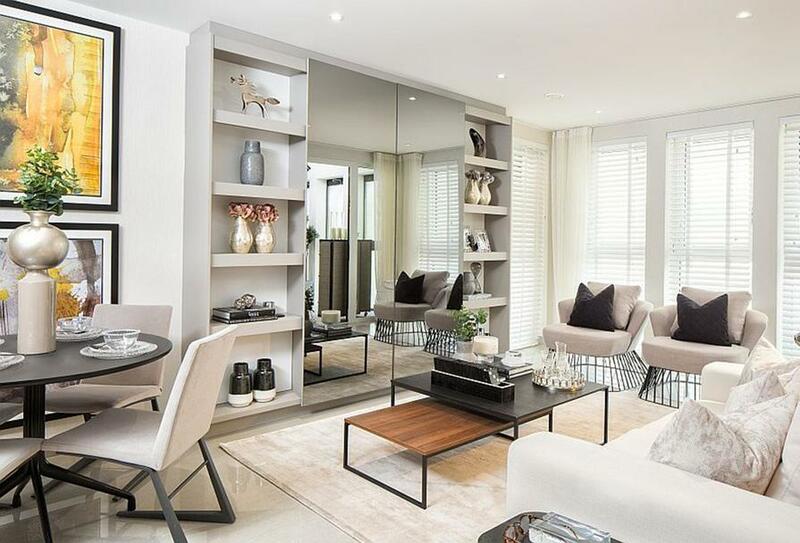 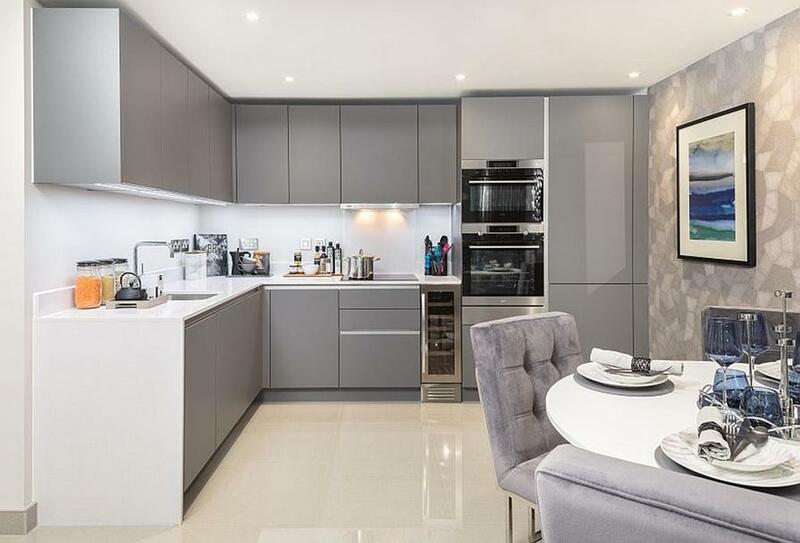 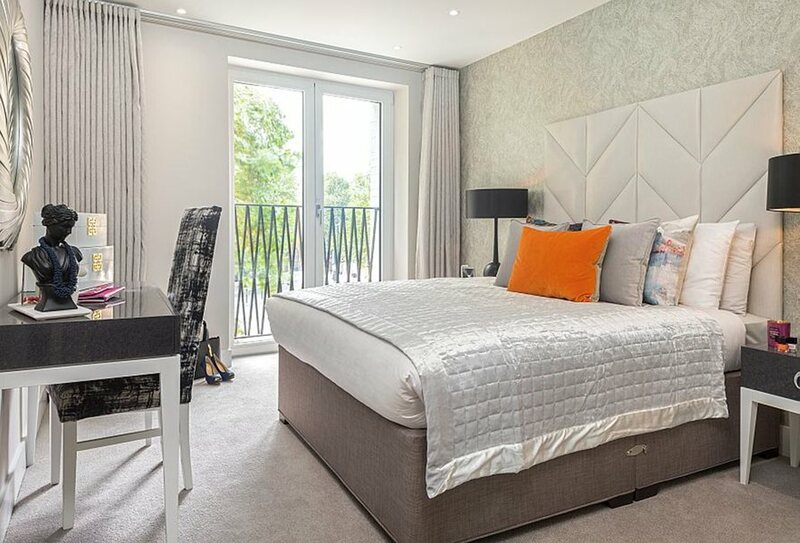 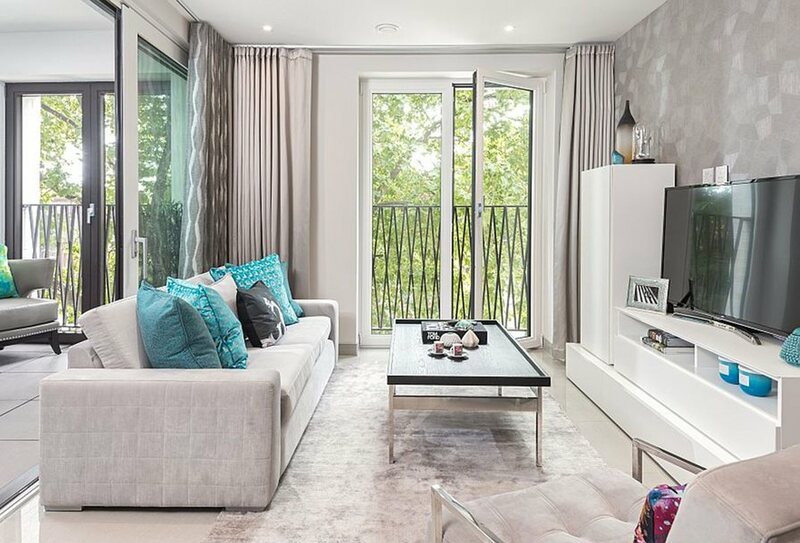 This expansive one-bedroom apartment on the second floor features a spacious open plan kitchen/living/dining ideal for socialising, a modern shower room and a winter garden accessible from the living area. 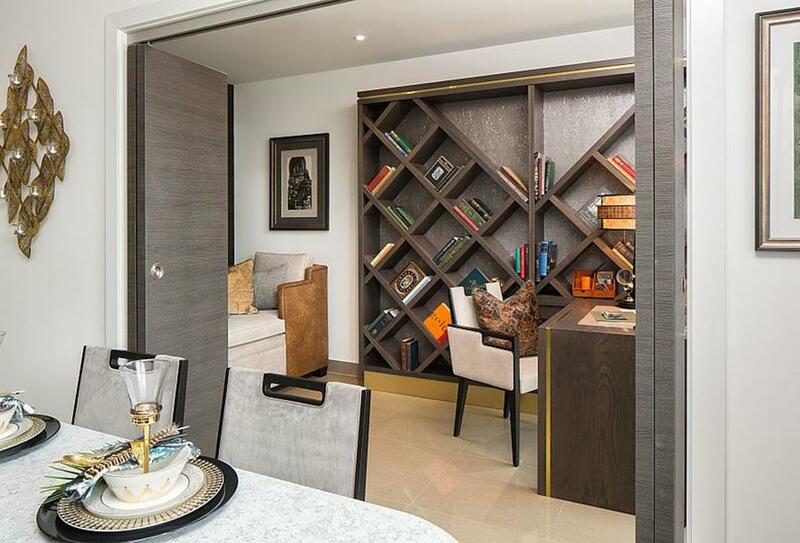 The apartment also includes a storage area. 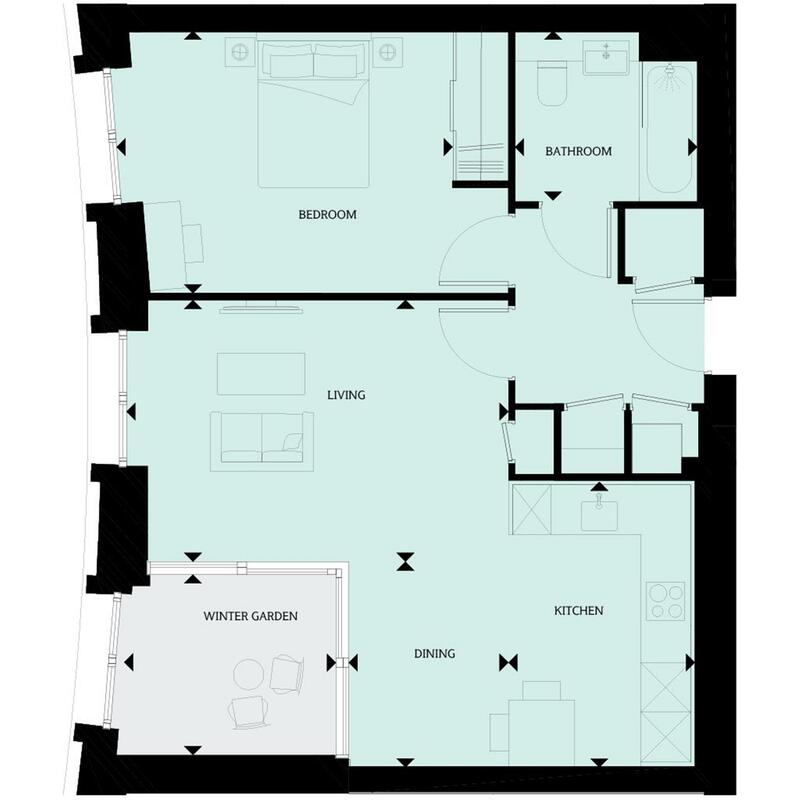 Totalling 585.5 sq ft/54.4 sq m of living space. 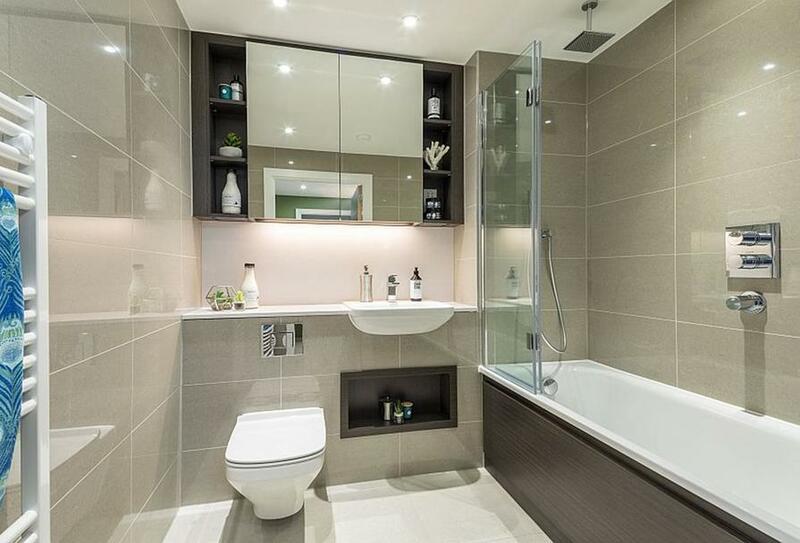 I am interested in this 3 bedroom Apartment for sale, priced at £653,000.